Our relationship with food and our weight often reflects what’s going on in other parts of our lives. To achieve a healthy, balanced, and peaceful relationship with our bodies we must address our weight issues from a physical, mental, and spiritual aspect. Ask yourself the following questions and rate your answers on a scale of 0-10, with zero being “no” and 10 being a very strong “yes”. Are money and security issues stressing you out? Are you stuck and not feeling much pleasure in life? Is your self-esteem tied to the number on the scale? Do you bury your emotions instead of speaking your truth? Is there conflict between your logical side and your intuition? Is your spiritual connection missing or unclear? As a registered dietitian and personal trainer, I saw people struggle for years with their weight – either not losing or losing and gaining it all back (and sometimes more). 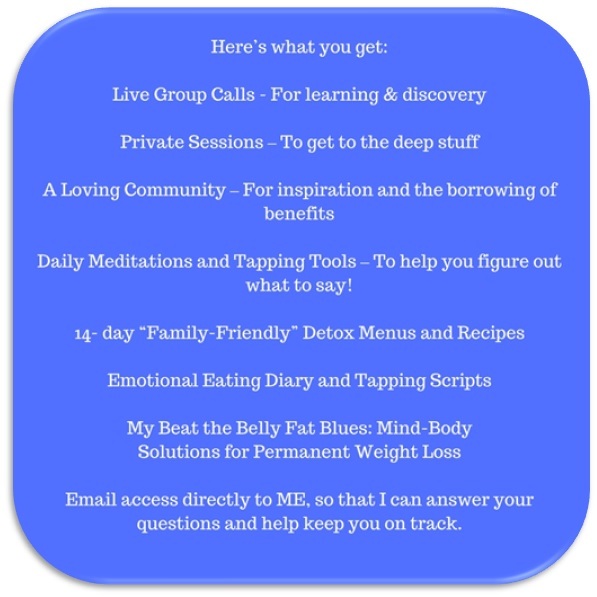 It wasn’t until I discovered EFT (Emotional Freedom Techniques) and other energy modalities that I realized weight loss was more about our emotions and energies than the food! Since then, I’ve become passionate (and nearly fanatical!) 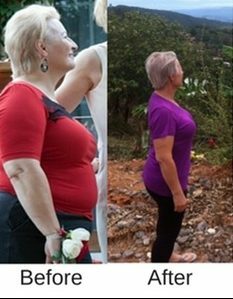 about finding tools that help people lose weight and keep it off. And here’s what I found. We need help! Which is why I created Naturally Thin You –ReConnect Your Mind and Body. It has everything you need to lose the weight, keep it off, and experience amazing healing along the way! 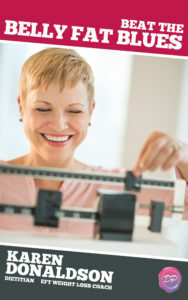 Naturally Thin You – ReConnect Your Mind and Body offers the support you need to lose the weight and keep it off. We’ll be focusing on the 7 most powerful emotion centers in the body and the core beliefs and negative energies in those areas that are keeping you stuck. Module #1 – How survival issues such as money, food, and safety affect your weight. If our primal needs for food, shelter, safety, and resources aren’t met, we’re liking live in a state of fear – fear of failure, fear of weight gain, fear of change – and we no longer feel safe, secure, or grounded. To compensate, your physical weight becomes the way you feel grounded or secure. For years, Hannah was unable to speak her truth and she always avoided conflict. Holding onto her emotions and stuffing them down with food (emotional obesity) was most definitely preventing physical weight loss. Now that she’s worked through many of her traumas, she’s releasing the physical weight as well. Sometimes the reasons aren’t so obvious. Module #2 – How blocks in your ability to experience pleasure can hinder your weight loss efforts. 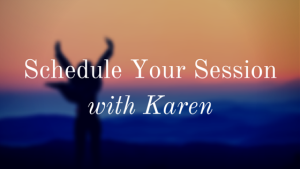 We’ll explore your beliefs about abundance, pleasure, creativity, and sensuality and tap away and resistance in this area so that you can accept what you’re truly worthy of receiving. When this energy center is balanced you’ll feel confident in social situations, and free to experience pleasurable emotions and activities. When you’re out of balance, food cravings can result from unfelt or unexpressed emotions, making it challenging to lose weight and keep it off. Loving your physical body can also feel impossible. 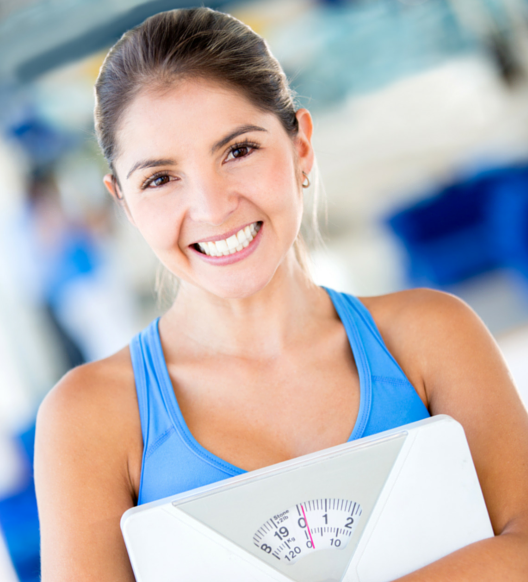 Module #3 – How low self-esteem and confidence affect your ability to lose weight and keep it off. In this module, we’ll be tapping on any feelings of doubt and poor self confidence that may be keeping you stuck and unable to lose weight. Balanced energy in this emotion center allows you to be confident in your actions and movements and allows you to meet challenges and move forward in your life. When you’re out of balance, you may be reactive or inactive instead of proactive. Life may pass you by while you do nothing. You may often feel over-emotional and stressed out, which, of course, can lead to overeating and weight issues. You may seriously doubt your ability to lose weight and keep it off. You might also feel a loss of personal power. Mary, who has released 130 pounds (and kept if off for 2 years now), was the classic caretaker. She was a fabulous wife and mother, but her needs definitely came last. When she lost her first 100 pounds she told me that she felt like she was leaving two, 50-pound suitcases of emotional baggage behind her! Module #4 – How issues of the heart and our relationships with ourselves – and others – affects our weight loss. The set-up phrase for EFT tapping – “Even though I have this issue, I love and accept myself anyway” – can be very challenging for many people to say. The reality is that they do NOT love and accept themselves. When we aren’t able to love and accept ourselves, taking care of ourselves is overwhelming. 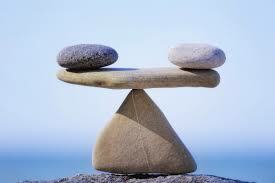 Balance is this area means that your heart is open to giving, and receiving, love for yourself and others. In this session, we’re going to do some tapping to honor our feelings and express them with integrity. This area is your communication center and can be seen as the crossroads between the head and the heart. It serves as the mediator between thought and emotion. Not honoring your authentic self and not speaking your truth with love can lead to imbalances in the throat chakra which can make it challenging to release excess weight. Instead of communicating peacefully your words may be angry or you may stuff them, trying to always make things better for others. All of these can result in cravings and overeating. Sometimes your intuition is in conflict with your intellect. Your intellect only knows what happened in the past and it draws upon the events stored in your subconscious, whether good or bad. For example, when trying to lose weight, your intellectual side may be in charge of all those “ya buts” that are keeping you stuck. You may hear yourself saying “ I want to lose weight BUT it’s hard, it’s never worked in the past, I can’t do this” and so on. Balancing this emotion center will help you tap into your inner wisdom and intuition and let you receive guidance from you own soul. This emotion center deals with our connection to our higher self and our spirituality and our connection with Divine or Spirit. When this area is balanced, we maintain a higher life force energy. If it’s closed or weak, we may feel a lack of vitality and direction in our lives and we may feel very disconnected from self. If you’re struggling with your sense of purpose or not living your authentic self, weight loss may be a struggle. When you’re balanced, you can see your true nature and love and accept yourself as part of the universe, allowing you to fulfill your highest potential. 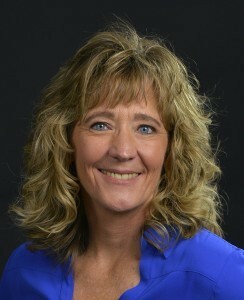 Karen Donaldson, MS, RD, LD is a registered dietitian, personal trainer, and the owner of EXCEL Weight Loss Solutions. 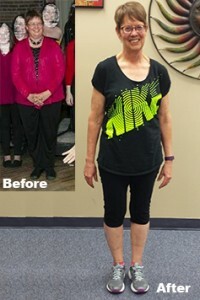 She is a also a Certified EFT Weight Loss Coach and the instructor for the Naturally Thin You programs for EFT Universe. She has helped thousands of women and men transform their lives by teaching them how to release their physical weight as well as their emotional weight.